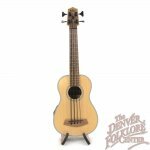 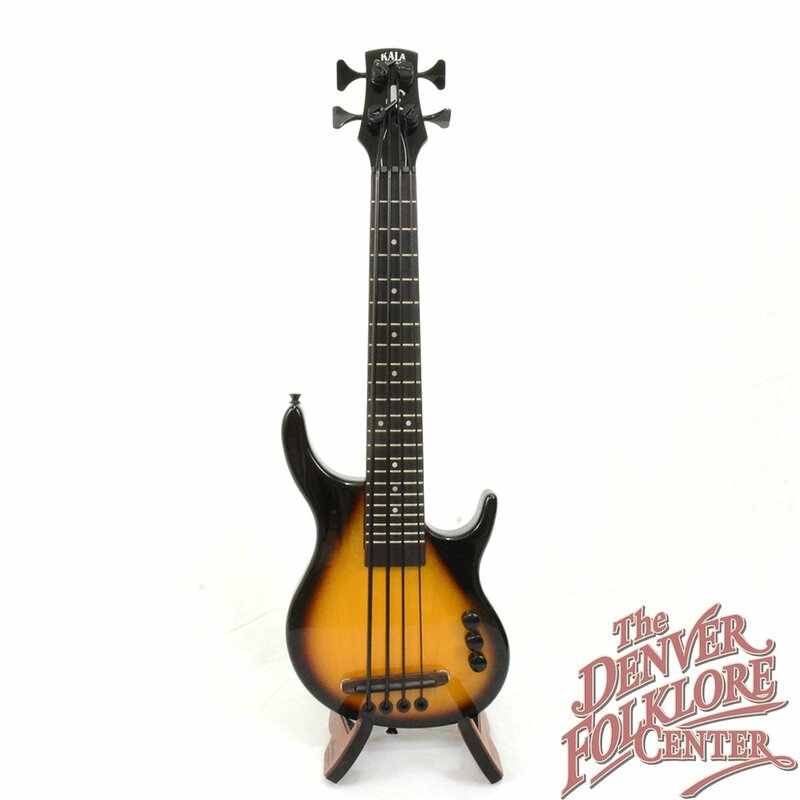 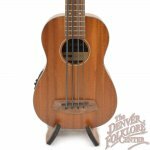 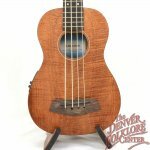 Scale Length: Short Scale 20.5"
A solid-body, short-scale bass ukulele that produces the same pitches as a standard bass? 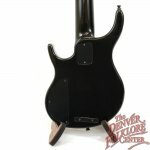 Seems too good to be true but it is! At just 27” long this little powerhouse delivers accurate bass in the most portable body imaginable. 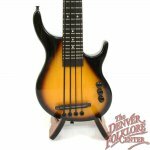 Made of solid poplar wood and with a bolt-on maple neck, the Kala UBASS is road ready and band worthy. 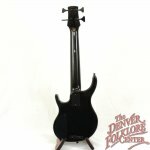 Comes with a built in Shadow active pickup and padded gig bag.